Virginia Right! 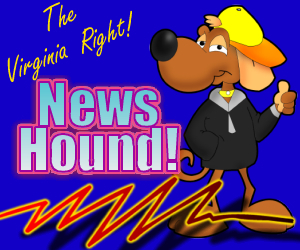 News Hound for 12/8/2010 | Virginia Right! Top Posts From the Top Conservative News Sites! Where Should Obama Go Next? Did You Vote Republican For Nothing? The Curious Incident of the Justices Who Did Not Bark!!! Will American Sovereignty Withstand the Onslaught of Global Government Forces? Can Obama & Co Really be Stopped?